Last year, writer-director Darren Aronofsky continued his environmentalist streak launched by his divisive 2014 blockbuster Noah with inarguably his most controversial work to date, mother!, a kind of loose and frequently transgressive allegory for Mother Earth’s connection with God. That film, led by actress Jennifer Lawrence and actor Javier Bardem, tragically tanked at the box office and left audiences split into hyperbolic extremes of unadulterated love and hate. 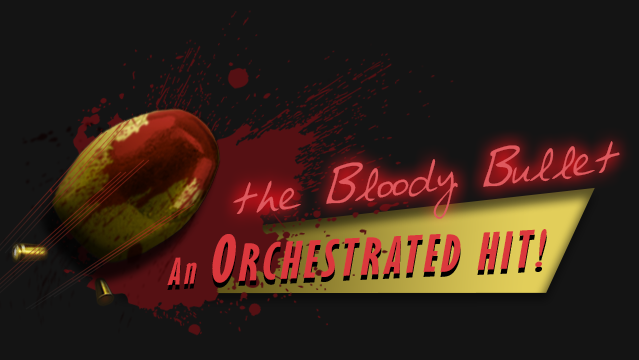 Worse still, the film garnered Razzie nominations and remains a work that either enthralls or enrages moviegoers alike. As for myself, it was one of the best films of 2017 that few people saw and one which has only grown more brilliant and beautiful with time. While cinephiles were left stumped by Aronofsky’s uncompromising vision of Earth as a living thing with thoughts and feelings, the writer-director however remained busy by shifting his focus away from the silver screen into what is quickly becoming the new stomping ground for artistic and creative freedom: television. Last year saw David Lynch’s Twin Peaks: The Return unfold not so much as another season of television, but as a grand cinematic event unleashed upon the small screen. Later this year we shall see Danish writer-director Nicolas Winding Refn’s upcoming Amazon series Too Old to Die Young, but not before Aronofsky teamed up with National Geographic and eight astronauts to create what is probably the most obvious companion piece to mother! as well as the first time audiences were given a glimpse into what nature shows like Planet Earth would look and sound like with an auteur behind it: One Strange Rock. Hosted by Will Smith and divided into ten episodes running roughly forty-seven minutes or so, the Protozoa/Nutopia co-production overseen by Aronofsky and frequent co-writer Ari Handel takes viewers on a sight and sound journey through past, present and possible futures of our planet, all anchored by the views of the eight astronauts’ view of the world as seen from outer space. 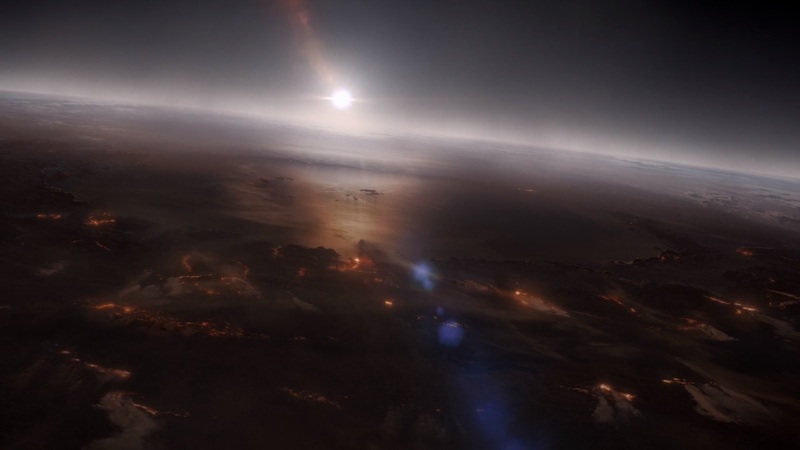 While the production itself is comprised of six different directors as well as numerous cinematographers including an astronaut, this is clearly Aronofsky’s show as his cinematic leitmotifs such as symmetrical framing, sound engineering, surreal CGI, rapid-fire editing and use of music emerges on the National Geographic series intact. Some of the episodes, for instance, seem to draw directly from some of Aronofsky’s previous works such as the fifth episode, Survival, which focuses on death and rebirth. Those who recall his third feature The Fountain with special effects shots of backdrops that are deliberately repetitious in their movement, will notice similar techniques being utilized while the show’s original score co-produced by Zedd and Daniel Pemberton sounds very like Clint Mansell’s mournful closing notes to the 2006 film. Equally compelling and closest to Aronofsky’s previous works is the second episode, Storm, which plays like the subliminally edited creationism montage in Noah in slow motion. 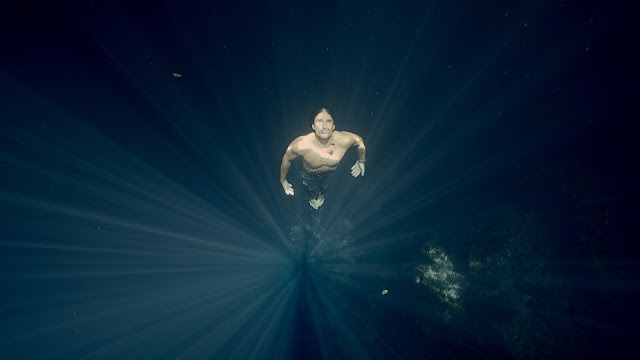 Images of an asteroid turning the surface of the Earth into a warzone alongside some truly cinematic imagery of freediving in the Yucatan Peninsula of Mexico left by a centuries-ago asteroid will also remind some viewers of Hugh Jackman’s levitating cosmonaut in The Fountain. 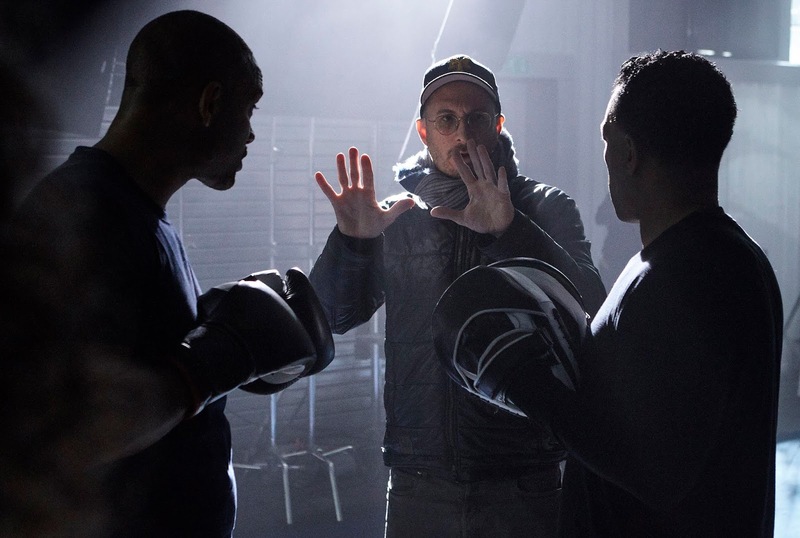 What sets Aronofsky’s National Geographic series apart from other nature shows which have come and gone before it are the emotions the writer-director taps into, evoking everything from awe, fear, sadness and elation. 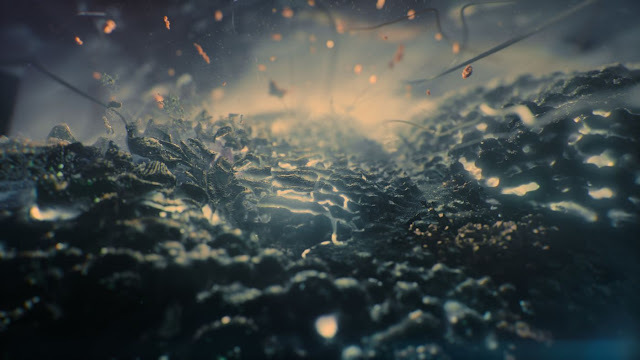 The footage itself intercut with Aronofsky’s trademark visual effects transitions is undoubtedly stunning with some saying the series works beautifully with the sound turned off. But it’s how Aronofsky marries it with context and tonality that make this National Geographic series among the very first to openly draw an emotional response from the viewer. Over the course of all ten episodes, the writer-director manages to hit every emotional note and create not just a mere fascination with the world around us but a feeling about it as well. 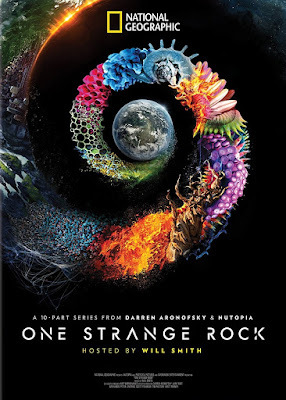 Beginning on March 26th of this year and having wrapped up its tenth episode this past Monday, in summation One Strange Rock is an extraordinary nature documentary series. Like the director’s mother!, in theory and arguably in practice it forces the viewer to rethink the world around them, their place in it and ponder the possibilities of life beyond it. Moreover, it presents a rare opportunity to see what a feature filmmaker with distinctive stylistic flourishes can do with a nature show. In a time when the ever beautiful Planet Earth series seems to spawn an endless series of like-minded nature documentaries which more or less present viewers with the same images captured from different angles, its refreshing to see the job handed to someone like Darren Aronofsky whose transition from the big screen to the small one is at once breathtaking and radical. One can only hope more shows like it with a filmmaker’s eye behind it happen again in our lifetime.